Kids love to play Boomwhackers®! And they just can't get enough of them once they have started. While they are great tools for learning in many ways, they are ideal for adding lots of spark and energy to a performance. That's why we've asked the creative writers behind Music K-8 magazine to work their magic on these eight new settings of Christmas standards. 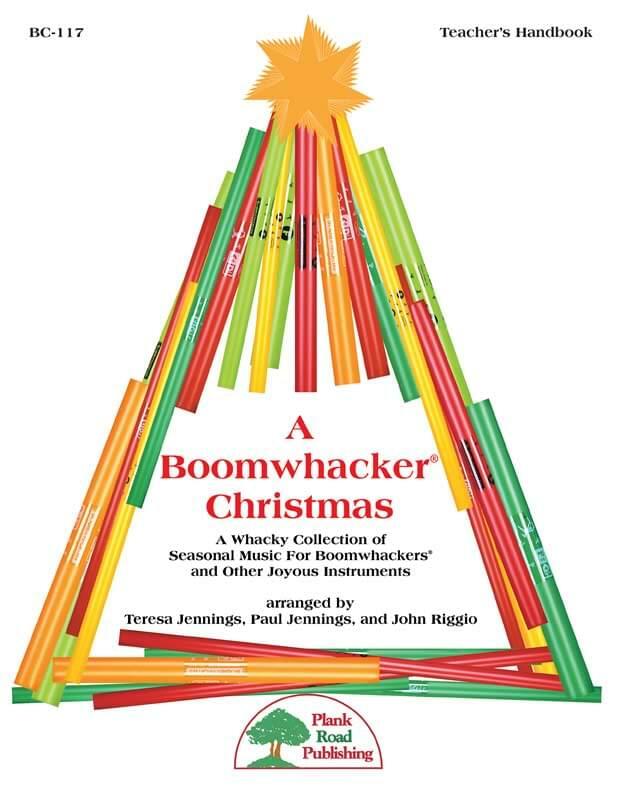 All of the arrangements are carefully structured to work with young players, and while most are designed to work with one or more sets of Diatonic Boomwhackers®, several arrangements use the Chromatic Add-ons or have optional second parts to include more players and expand learning possibilities. Add more life to your winter performance with these exuberant arrangements. Your students will thank you for it with their joy and learning.